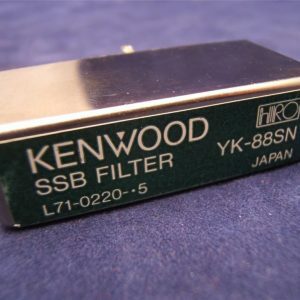 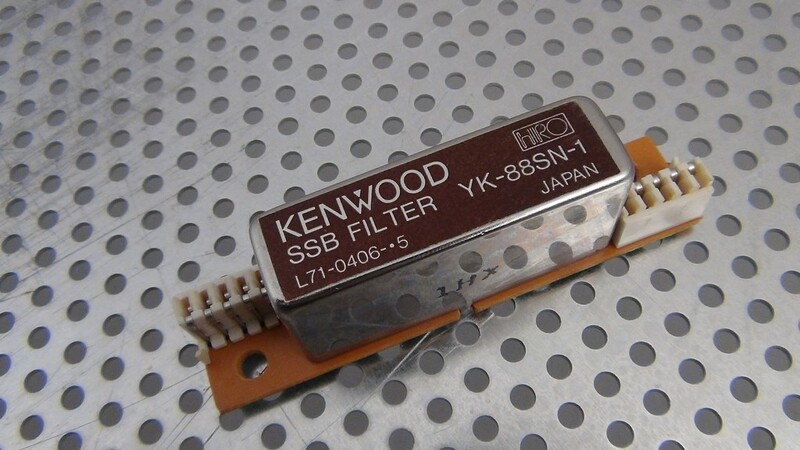 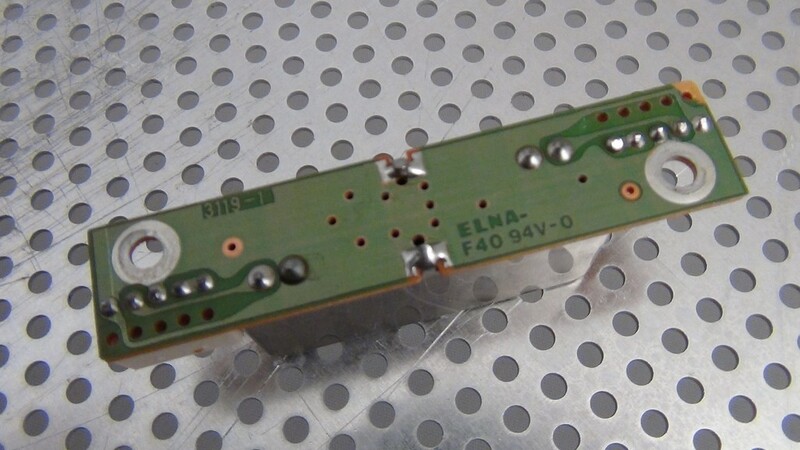 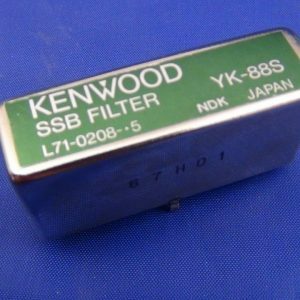 You are buying a Kenwood YK-88SN-1 SSB filter. 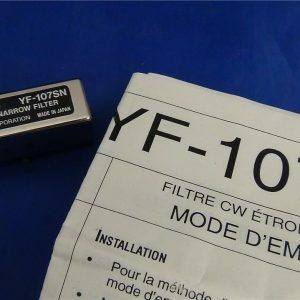 It is the plug in type the will work in the 450, 850, 940, 690 series and others. 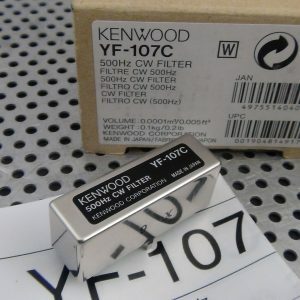 This unit is in excellent condition and is warranteed fully functional.